Transition Year an optional one-year school programme that can be taken in the year after the Junior Cycle programme in St. Michael's College. 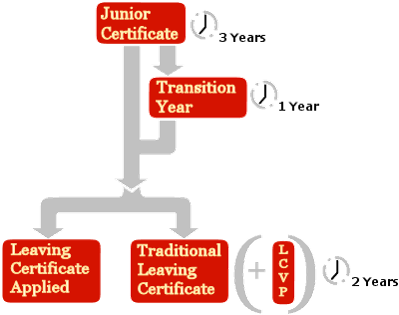 It designed to allow students a Senior Cycle of three-year, encompassing both Transition Year and Leaving Certificate. Our school has a great commitment to the TY programme. Students are afforded the opportunity to study familiar subject in a more innovative and unfamiliar way. 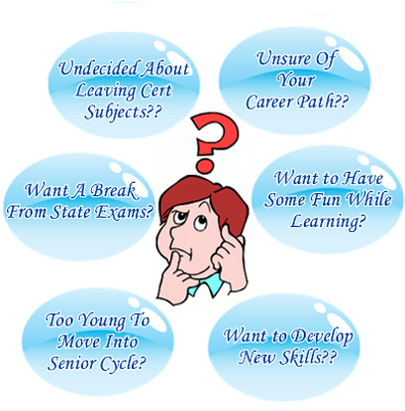 Rather than focusing the traditional examinations system, the TY programme is a student focused initiative which is more concerned with the formation of the individual and the preparation of well rounded mature young adults, well adapted to the challenges of the Leaving Certificate.